Academic Year in America - What is AYA? Home > About AYA > What is AYA? AYA stands for Academic Year in America. 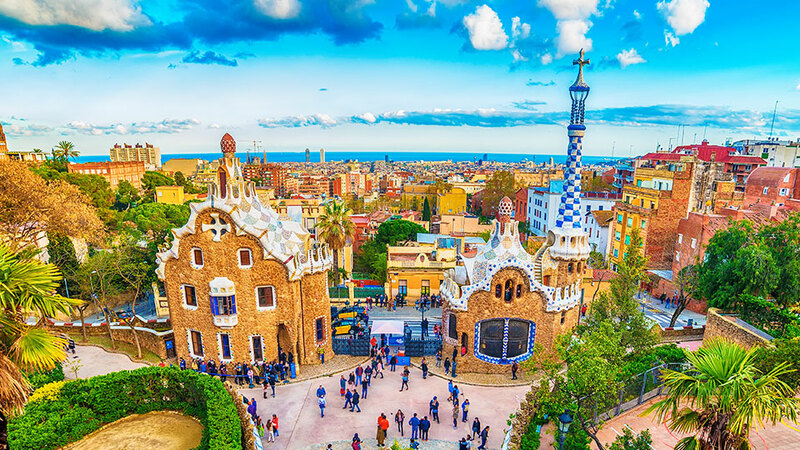 As a non-profit organization, AYA supports cultural exchange to foster global citizenship and break down barriers to international understanding. 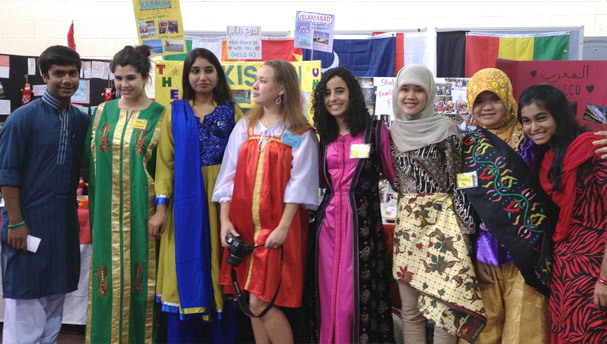 The AYA program enables people across the United States to host high school students from around the globe for intercultural education in their communities. 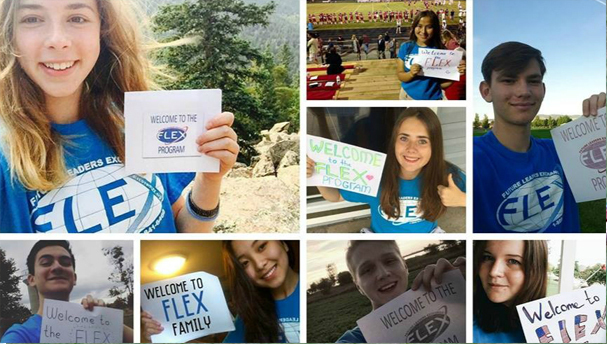 AYA exchange students experience the life of an American teenager while attending school and living with host families. 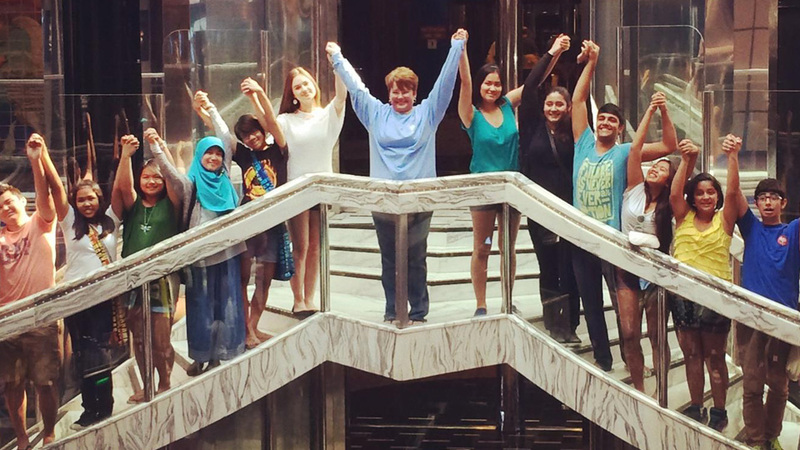 AYA host families gain a new “son,” “daughter” or “sibling” along with greater appreciation of life in the U.S. and a broader world perspective. 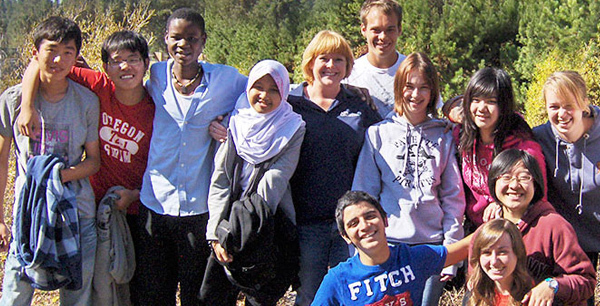 AYA is one of the largest and most respected high school homestay programs in the U.S. AYA host families and exchange students share life-changing experiences, and we’re delighted to provide the opportunity. 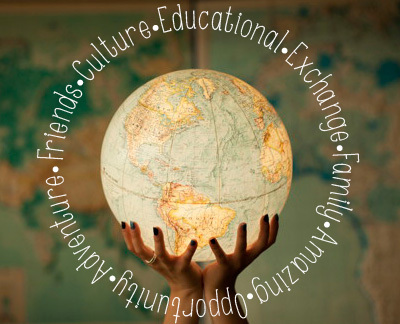 Since 1981, our professional network has been dedicated to helping students, families and communities as they build unforgettable memories, lasting friendship, and open lines of communication through cultural exchange. AYA is sponsored by the American Institute For Foreign Study (AIFS) Foundation, a not-for-profit organization founded in 1967 with the assistance of the late Senator Robert F. Kennedy. Its mission is to promote worldwide understanding through cultural exchange. The Foundation awards grants to high schools for projects that encourage intercultural awareness. It also provides scholarships that enable young Americans to study and travel abroad. AYA is a proud administrator of two U.S. State Department grants: the FLEX program, which welcomes students from Eurasia, the former Soviet Union states; and the YES program, which welcomes students to the U.S. from predominantly Muslim countries. Academic Year in America believes strongly in the value and benefit of high school exchange for foreign students to learn about life in America and share their unique backgrounds and culture with folks in the U.S. Hosting a high school exchange student is an opportunity to build global skills and friendships for American families and their communities.